Those pre-rolls! Love, love, love. 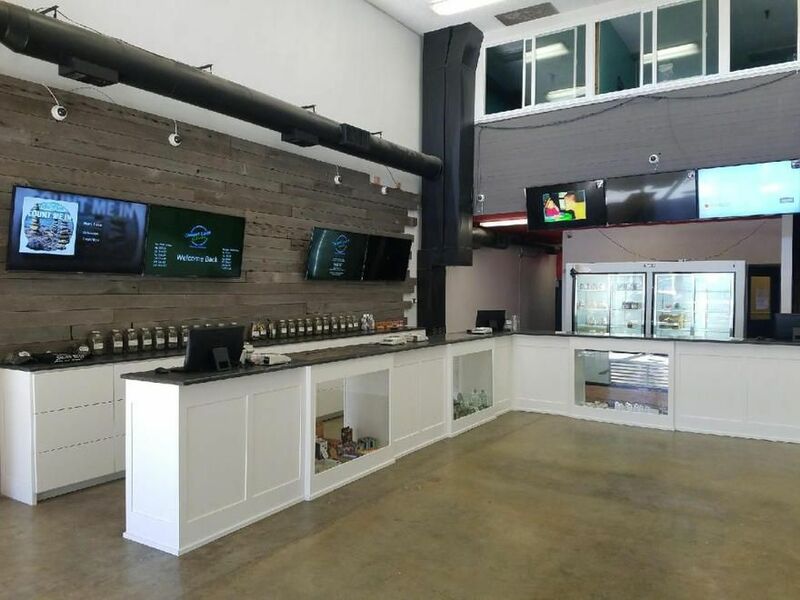 Quiet atmosphere, patient, friendly budtenders. I've only ever heard good things about this place and after finally visiting I can honestly say everything I've heard holds up. Great selection and better vibes. Great staff. All-around good place to be! Good location, store could have a better vibe. C’mon let’s see more creativity imho. Please, update menu on Leafly. Sweet leaf is Awesome, I've been in most stores in town, and sweetleaf is the best. Great bud, great deals, excellent variety of bud. The budtenders are second to none. They get my hard earned bud money every time. I've stopped by here three times now and every time I drop in service has been great. Staff are friendly and helpful and the location is convenient. Great place, good prices and friendly & knowledgeable!